Calendars are widely used even during Julius Caesar’s period. Timekeeping records have been found to be used as early as the Neolithic period. From then it has developed and improved. 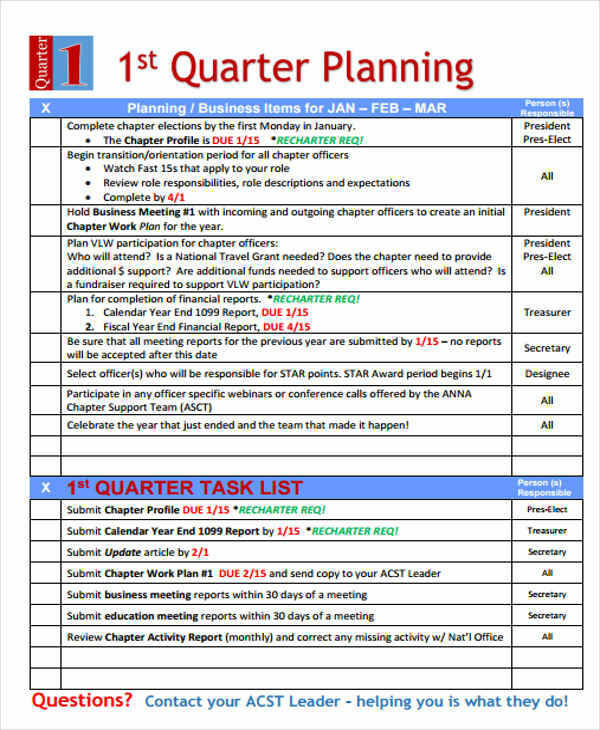 Today, we are now creating our own calendars through the help of calendar templates and other sources. The need to being organized is starting to become a trend, not just among individuals but also within the business and marketing industry. 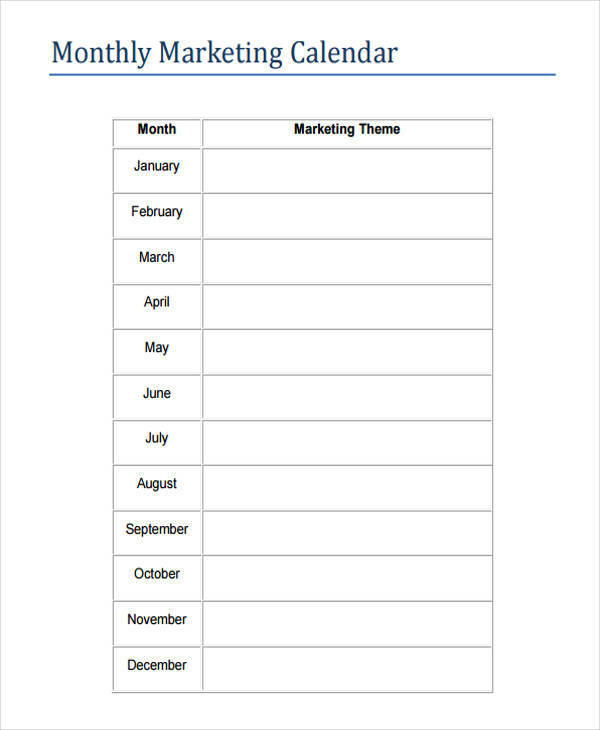 A marketing calendar is an indispensable and reliable tool that every business should have. 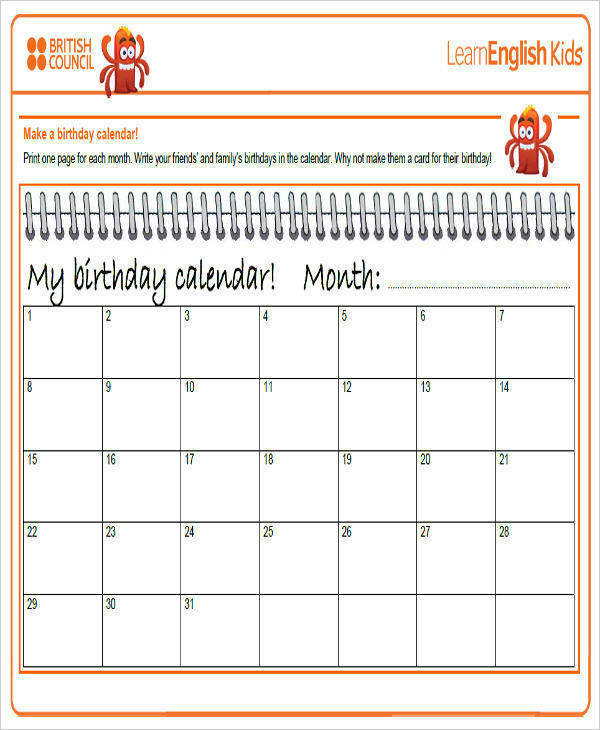 And the best way to get the best calendar is by downloading our printable calendar templates. Get your templates now! 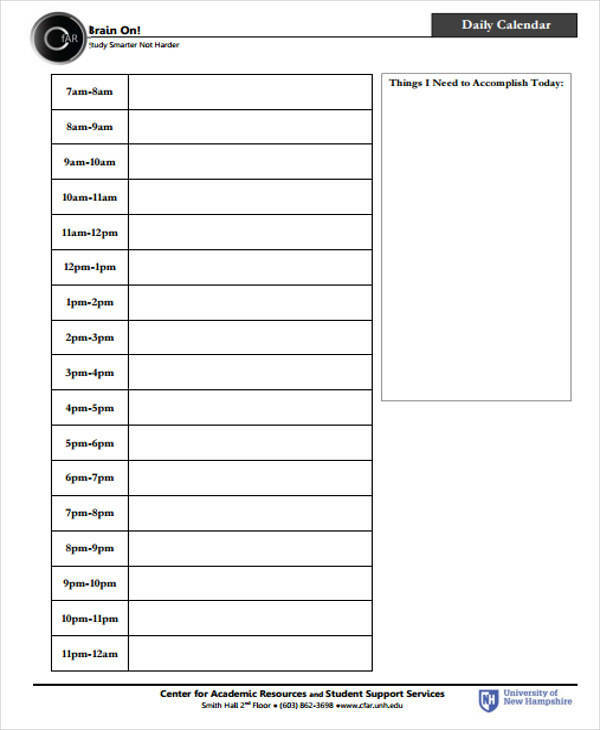 You may download the templates we provide here. However, if you wish to make your own, simply follow these useful steps. 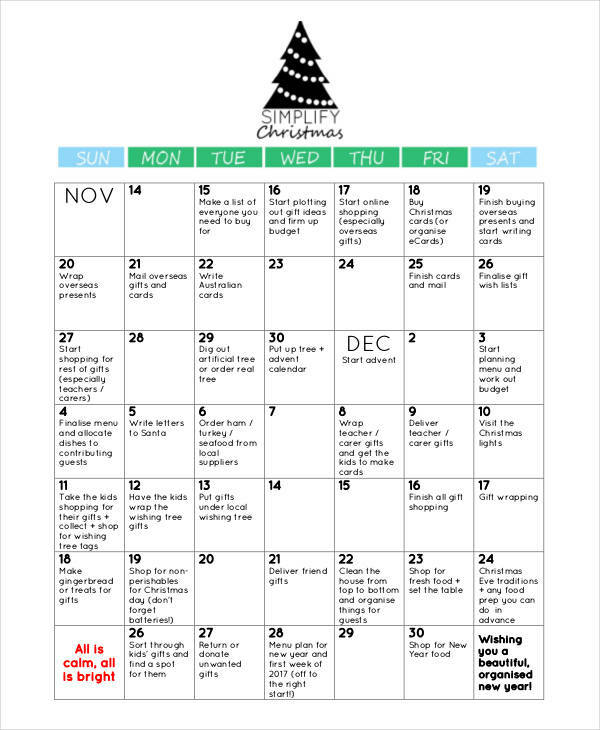 Start by deciding the type of calendar you want to make. 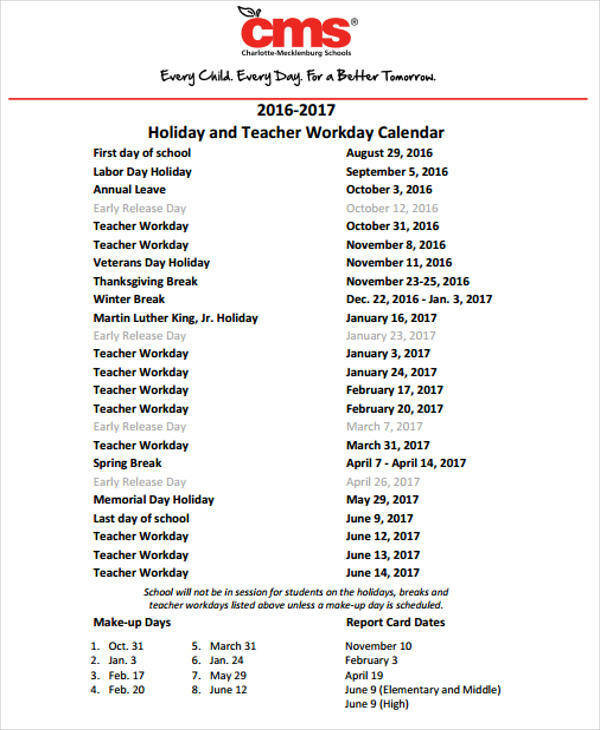 It could be a birthday calendar, a zodiac calendar, or a homework calendar. 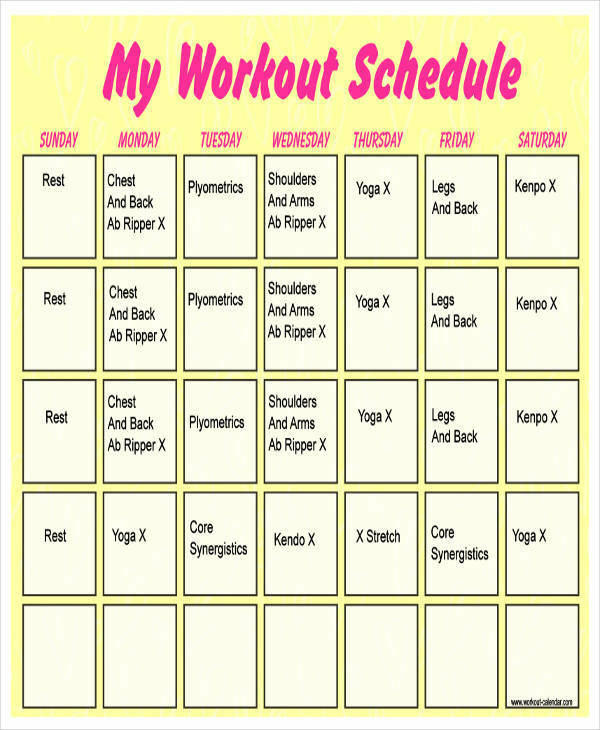 Also decide if you want to be hourly, annual, weekly, monthly, quarterly, or daily calendar. Decide the materials you want to use. There is no right and wrong materials for making a calendar, so the sky’s the limit. Once you’re done with all the thinking, it’s time for the drawing part. 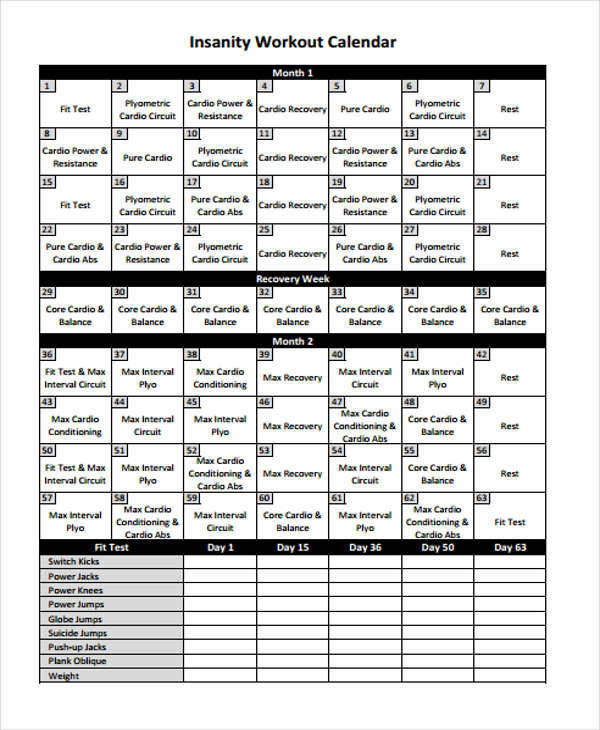 Draw the table for the calendar. 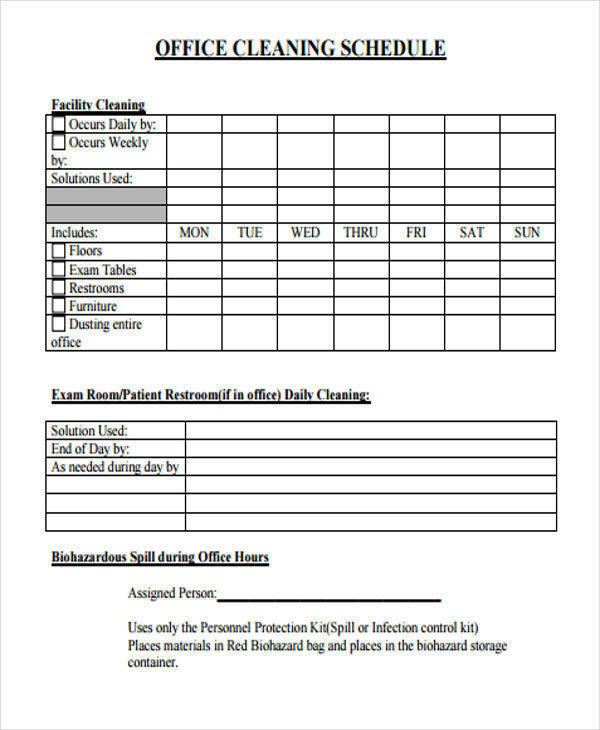 You can also print a table template. Put labels like the year, month, day, and the numbers on your calendar. 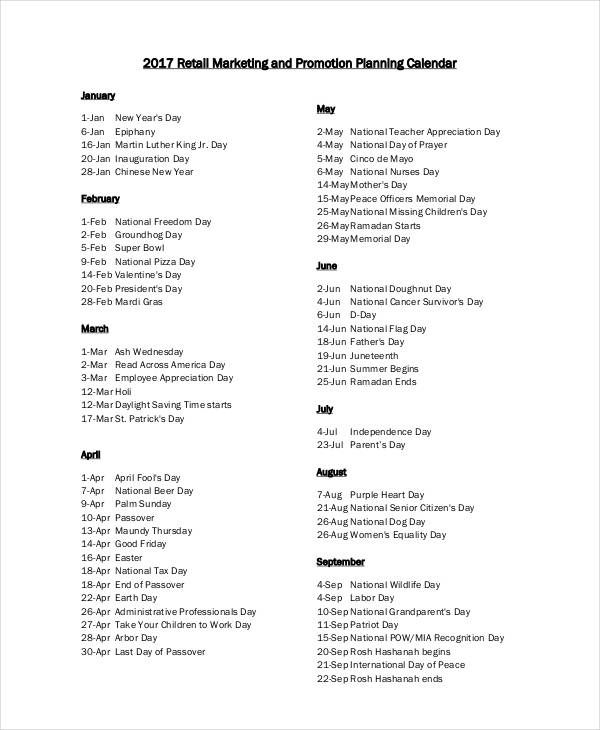 Fill your calendar with all the things that you want to put in, like your schedule, birthdays, anniversaries, and such. Doodle and design as you please. An advent calendar is considered as a special calendar wherein the pages usually give an image that portrays the type of season. 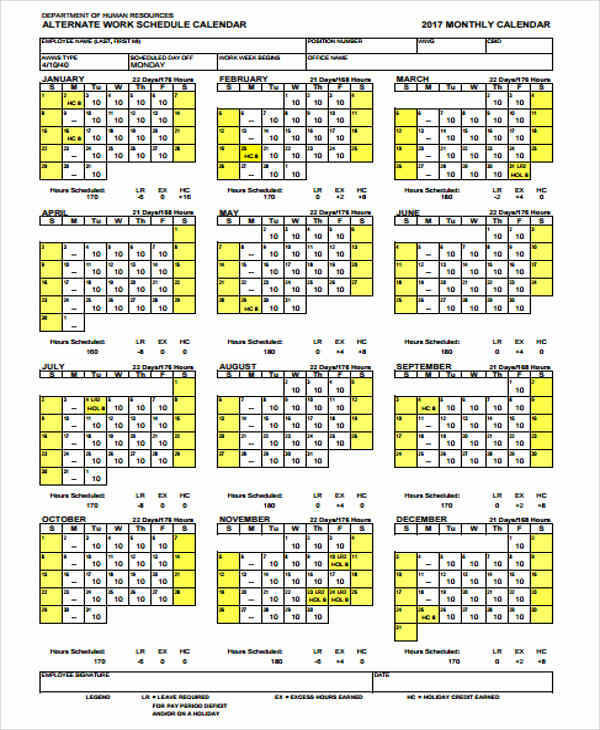 This calendar is used mainly to count the days of advent to anticipate for the coming Christmas. 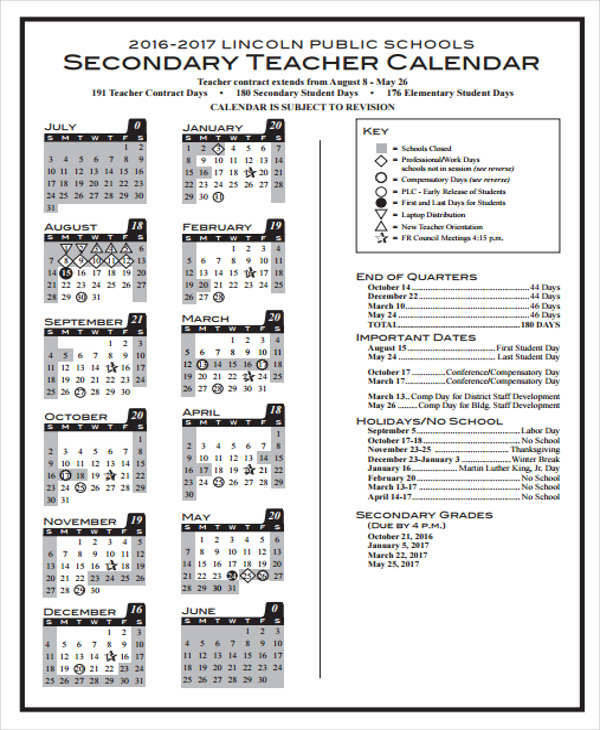 Advent calendars are also incorporated in a teacher calendar, especially in Catholic schools. 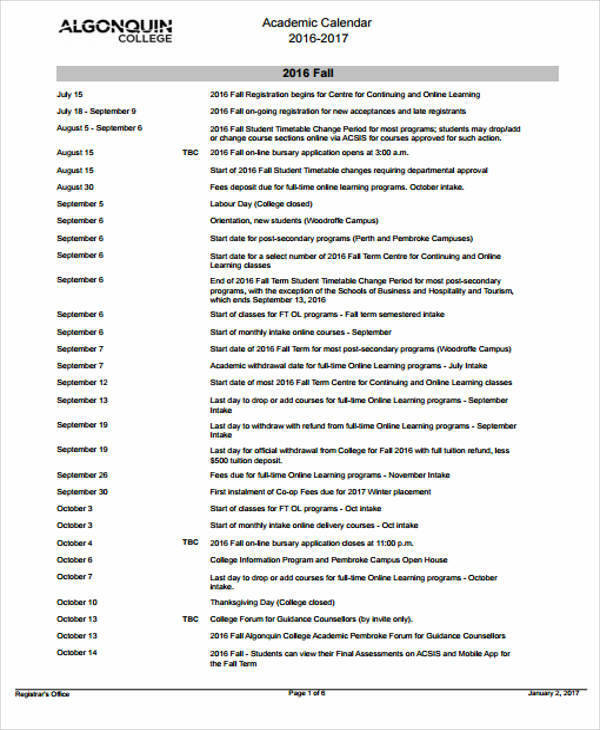 An academic calendar is a calendar used to organize and schedule school-related activities. These activities include the start of enrollment and registration, payment schedules, schedule of exams, end of school term, releasing of grades, foundation and school charter days, summer classes, and much more. 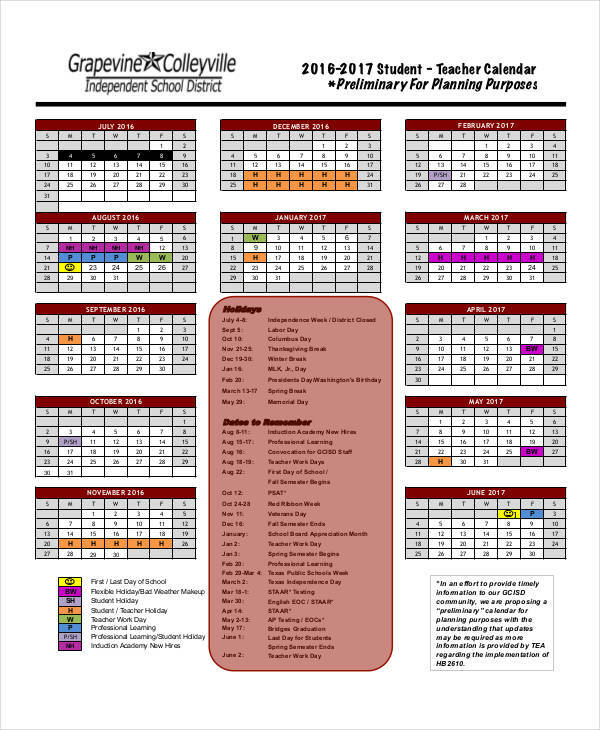 An academic calendar is also used to track school activities for assessment purposes. 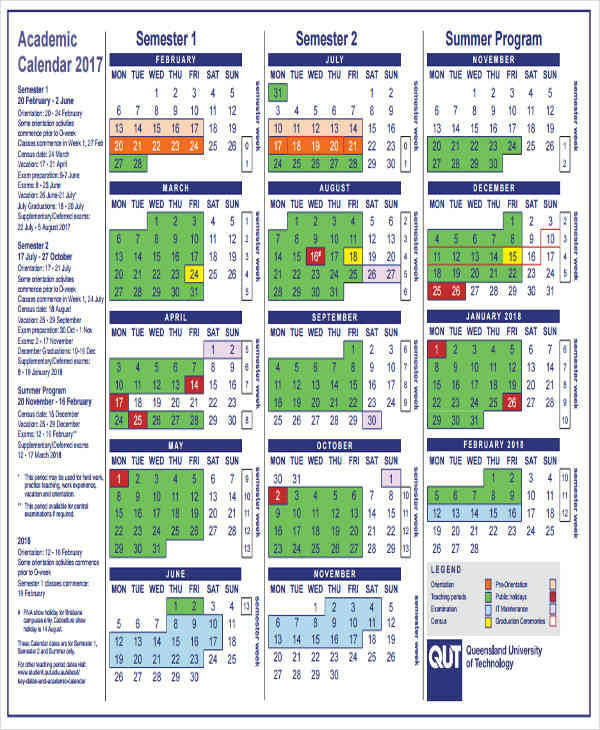 The academic calendar from the previous year will be used as a reference to create the academic calendar for the coming years, which is of course in accordance to government mandated laws. 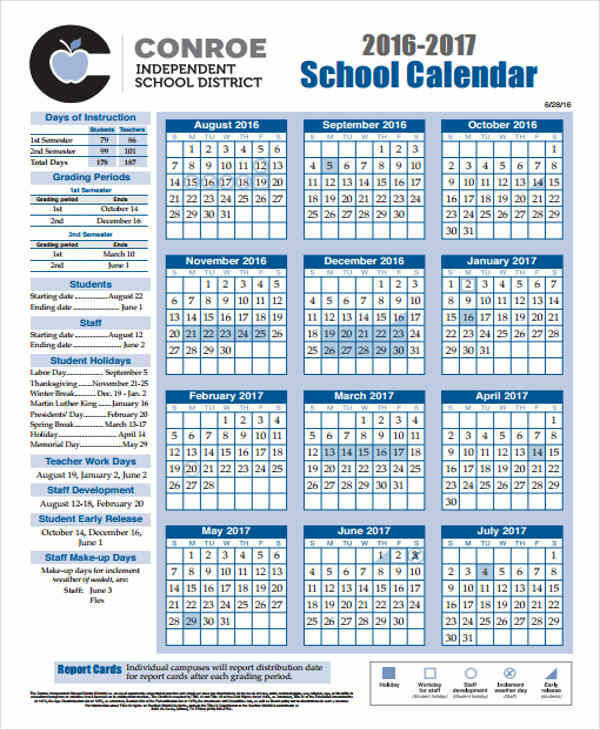 Academic calendars are created by a specific person in a school or university and then distributed to other officials, including the faculty and staff. 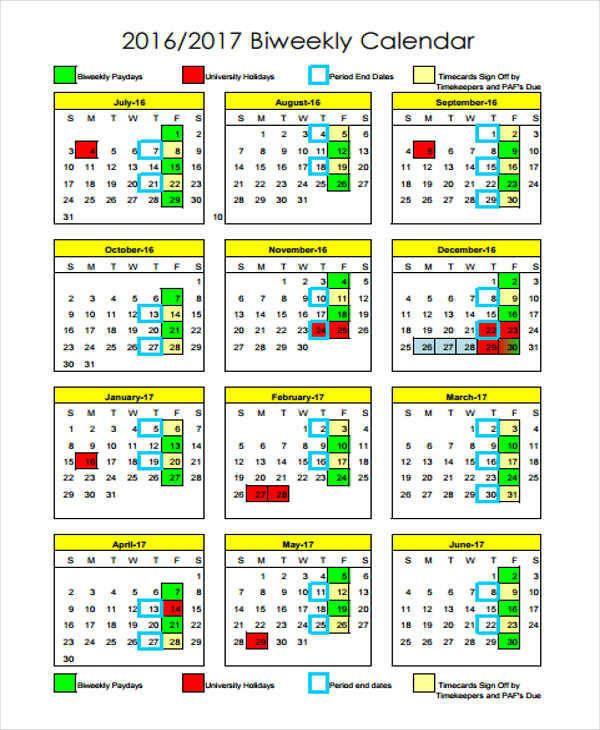 What is an economic calendar? 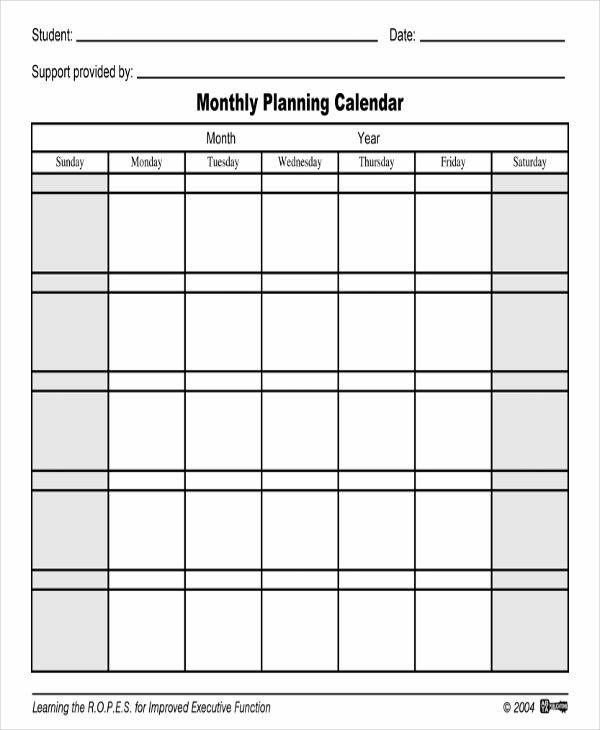 An economic calendar is used by people in the business industry to track important movements or events in a specific market. This helps them determine and prepare for what is ahead. Knowing the direction of the economic market helps them with decision-making. 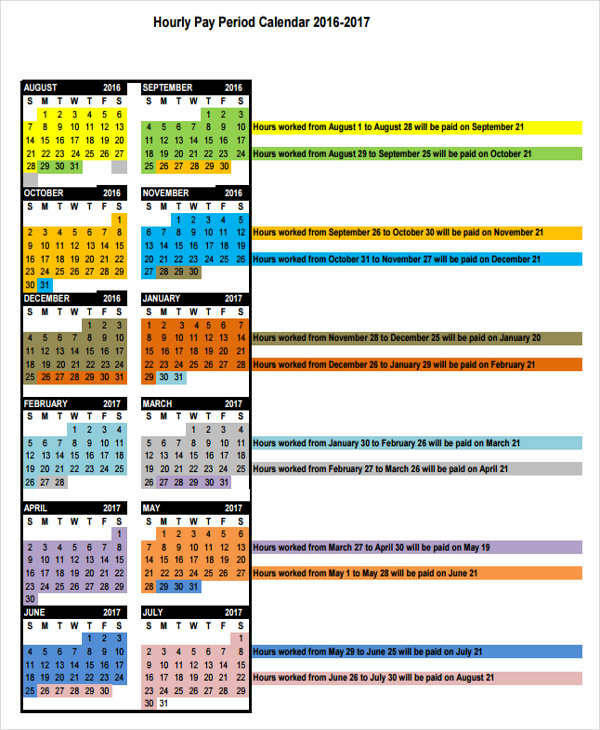 So here are some of the importance of an economic calendar for trading. 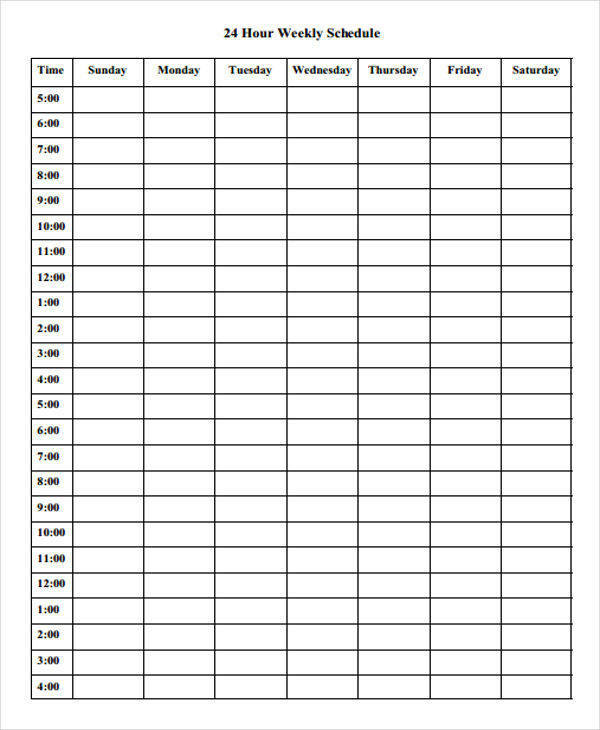 Another helpful calendar is the bill calendar. High impact data can bring a lot of risks to a business. Knowing how the economic market moves by taking note of event announcement dates and times can save traders any big-time risks. 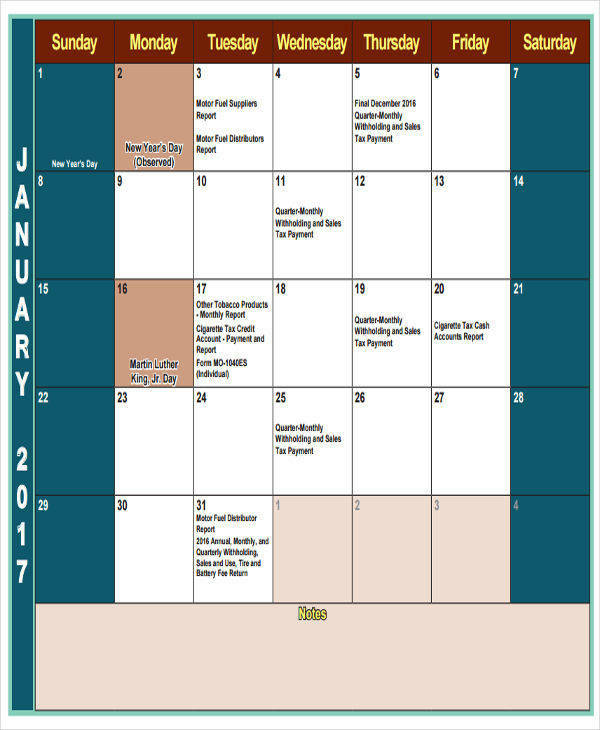 Traders can also use economic calendars to anticipate the movement of the specific market or related markets that they are looking into. They can also monitor and keep track of the value of the currency that they are after. This will help them determine any gains and losses in relation to business purchases and revenue. 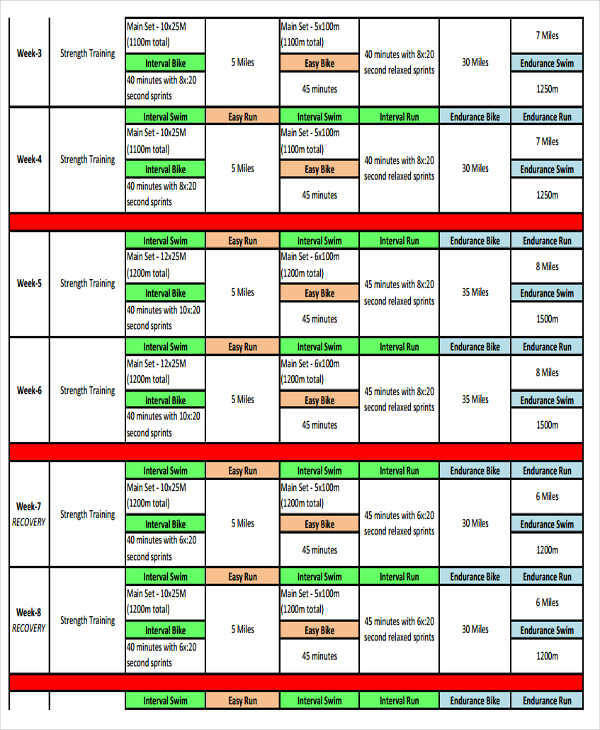 By using an economic calendar, traders are able to follow the key economic and non-economic indicators in trading. 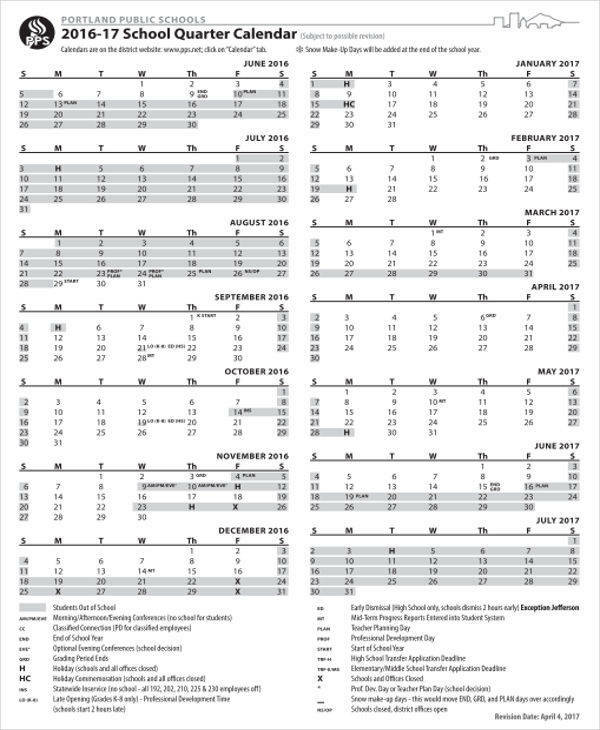 What are the Types of Calendar? There are three main types of calendars, namely the lunar calendar, the lunisolar calendar, and the solar calendar. 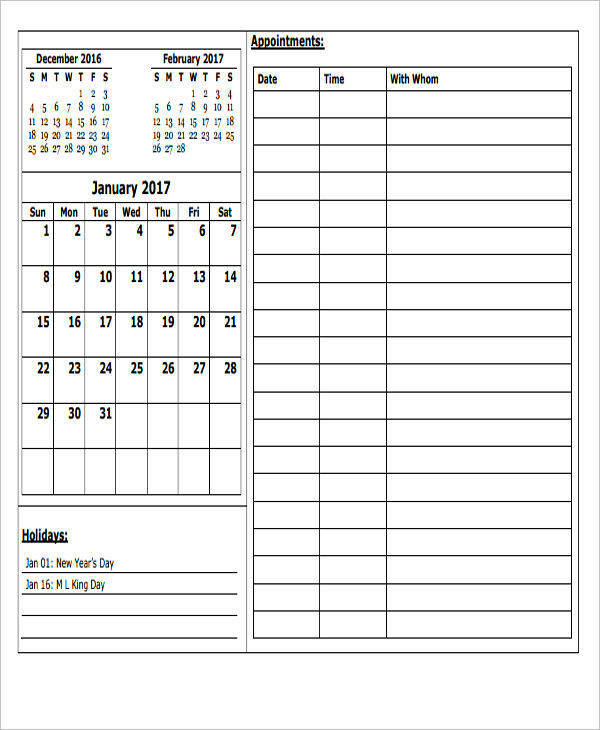 These calendars were used before the calendar templates that we use now were made available. These three types are discussed below. Lunar Calendar – A lunar calendar is a type of calendar that is based on the phases of the moon. 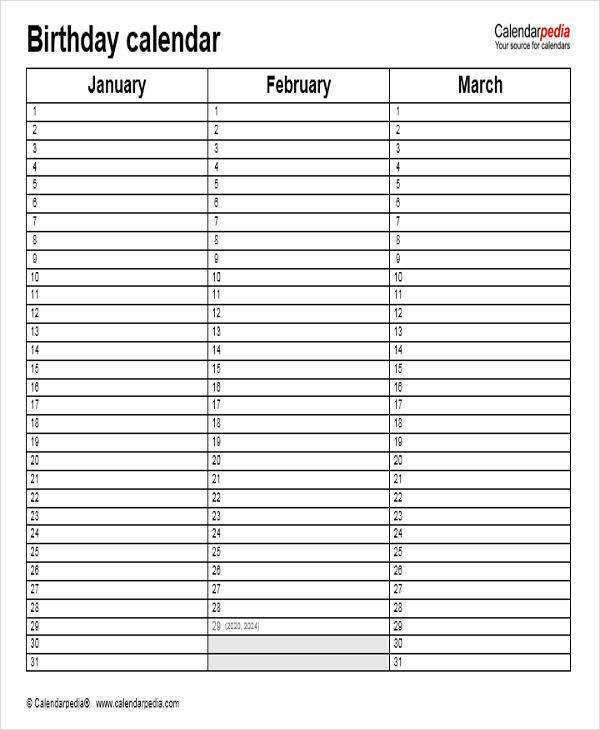 This type of calendar goes out of phase with the changing seasons because of the difference in the number of days that it has compared to the number of days it takes for the Earth to completely revolve around the sun. 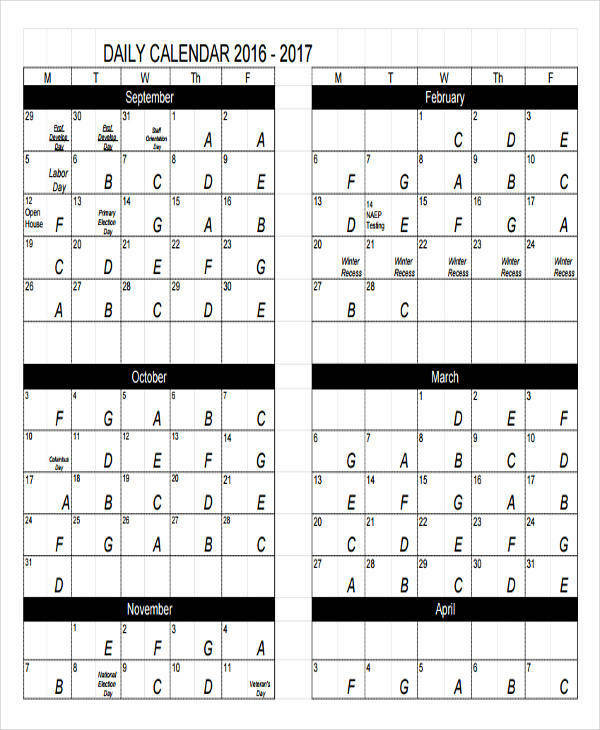 Lunisolar Calendar – This type of calendar mostly has 12 months with a 13th month is inserted every few years so that it would be in the same phase with the seasons. 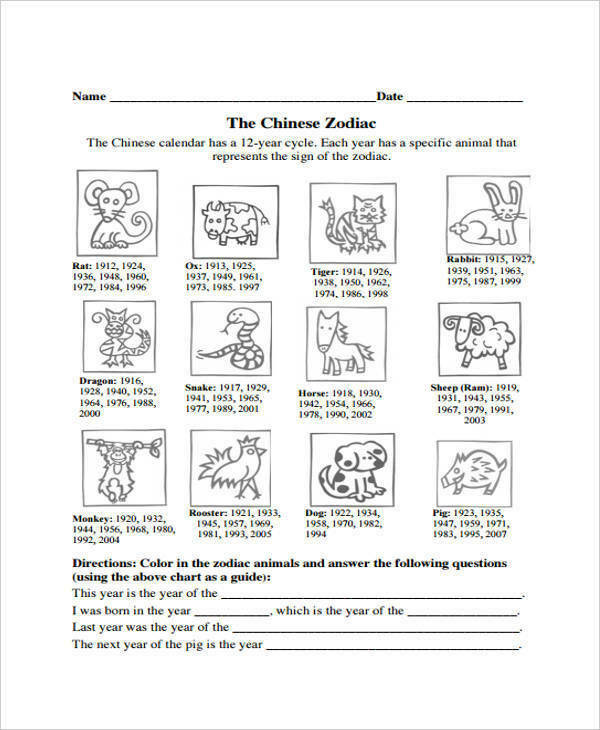 This calendar is still used in the Hebrew religion and the Chinese calendar, which is widely used in East Asian countries. Solar Calendar – It is the type of calendar that we use today. It’s based on the number of days or the length of a year. 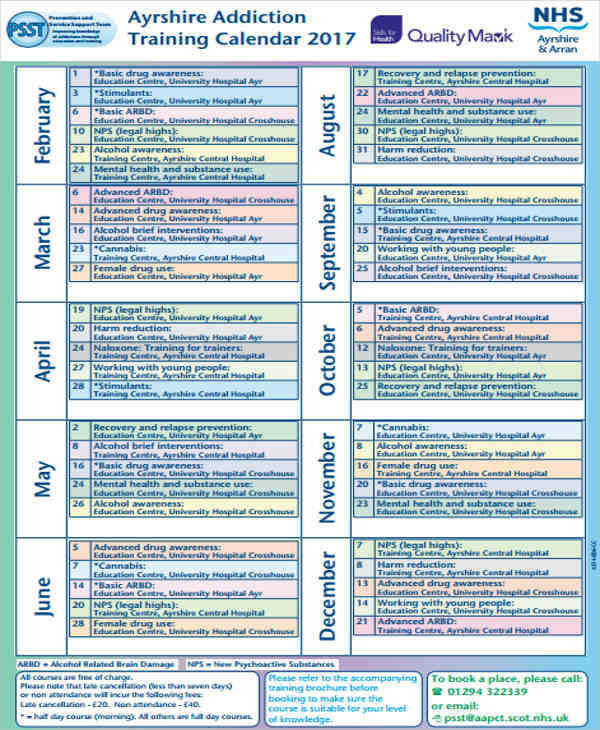 A quarterly calendar divides the months in a year into four parts. That a quarter is made up of three consecutive months and is typically expressed in Q. There are four quarters in a year, namely Q1, Q2, Q3, and Q4. 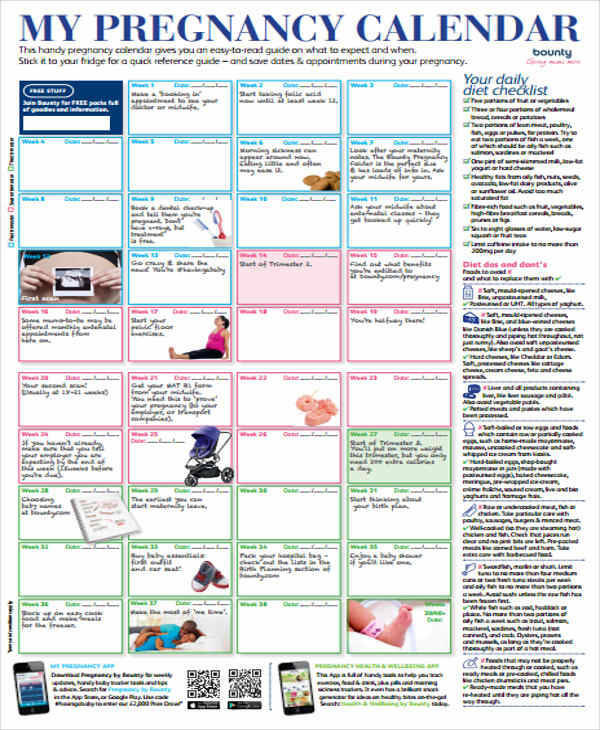 A grant calendar is mainly used to plan and check on deadlines for grants on specific projects. 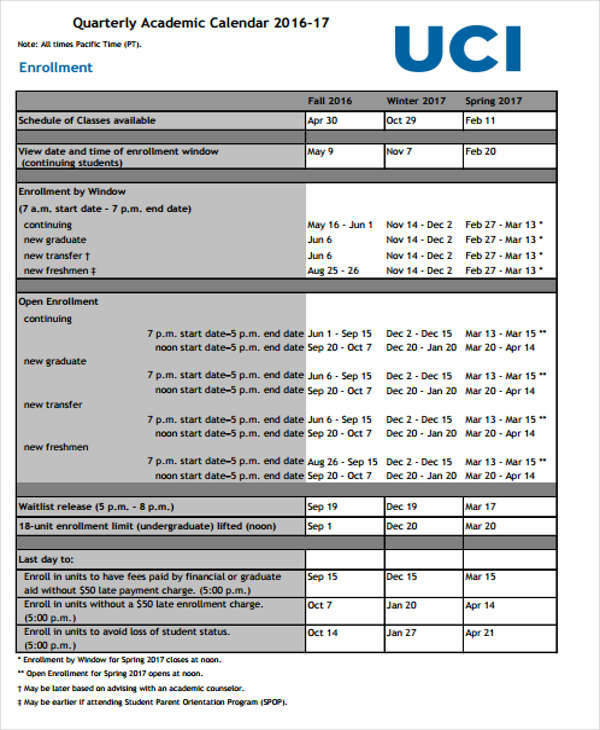 We have prepared some steps that you can use to create a grant calendar. 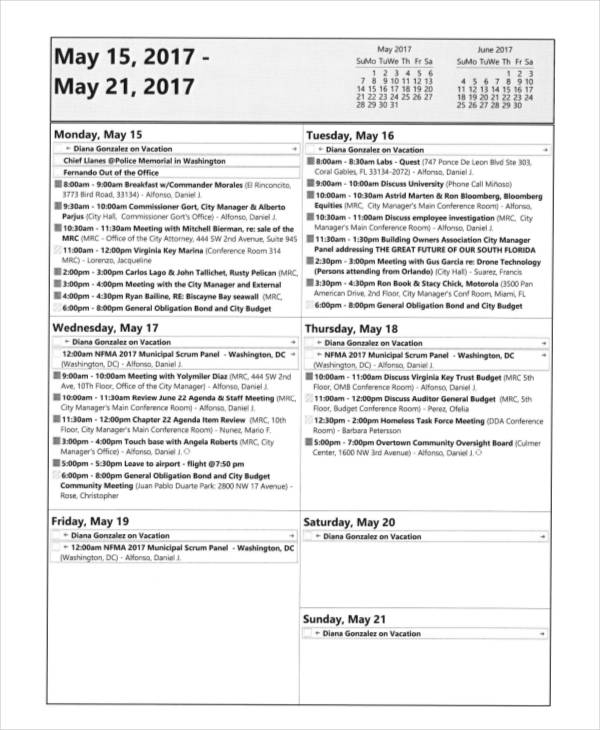 You might want to check out some training calendar. Before starting, select or decide on the type of template you want to use. This should be appropriate for your needs and just any template that you find convenient. Review the grants that you had in the past. 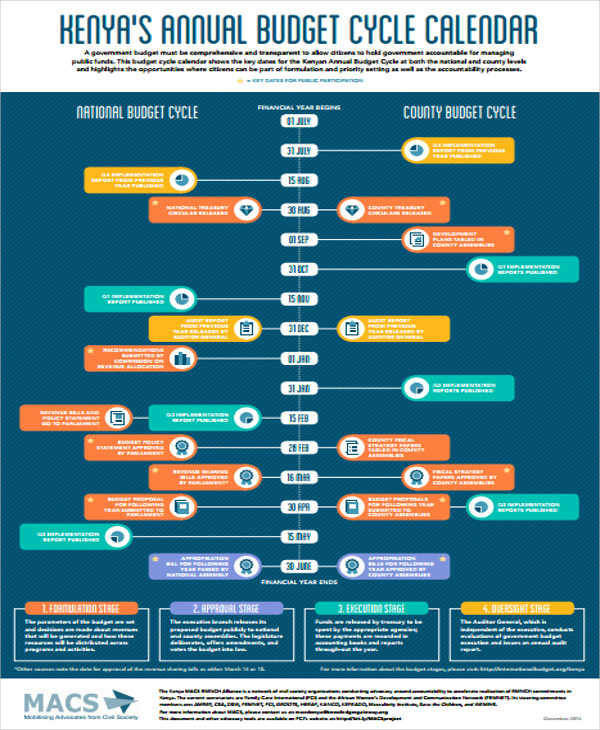 Research for new grants that your organization is eligible. Do not waste your time on grants that you know will never be granted. Fill in all the deadlines and always be realistic. 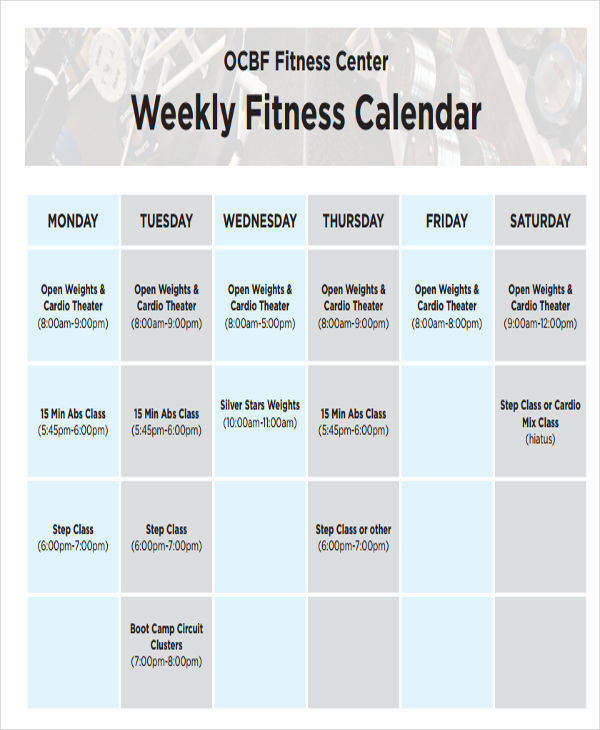 Calendars can help you tell what day, time, and year it is. 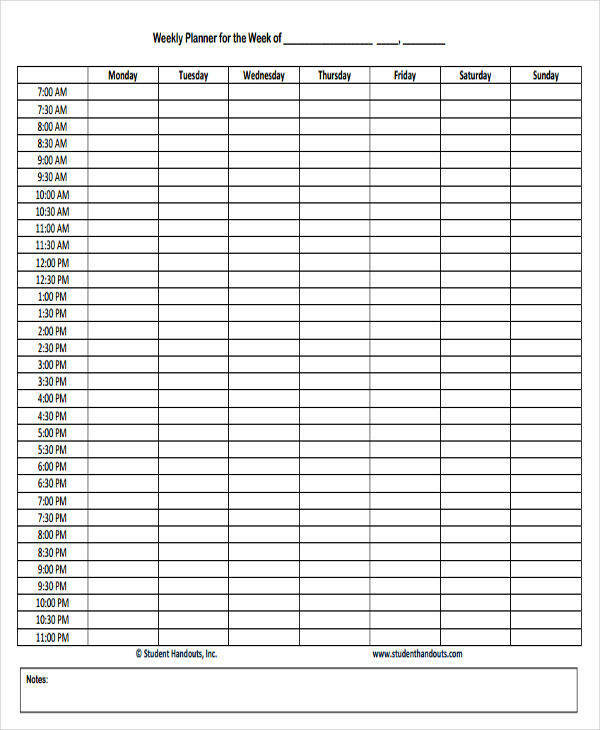 A yearly calendar allows you to determine what day a specific date will be. This is specifically useful when planning for a trip to another place or an event. 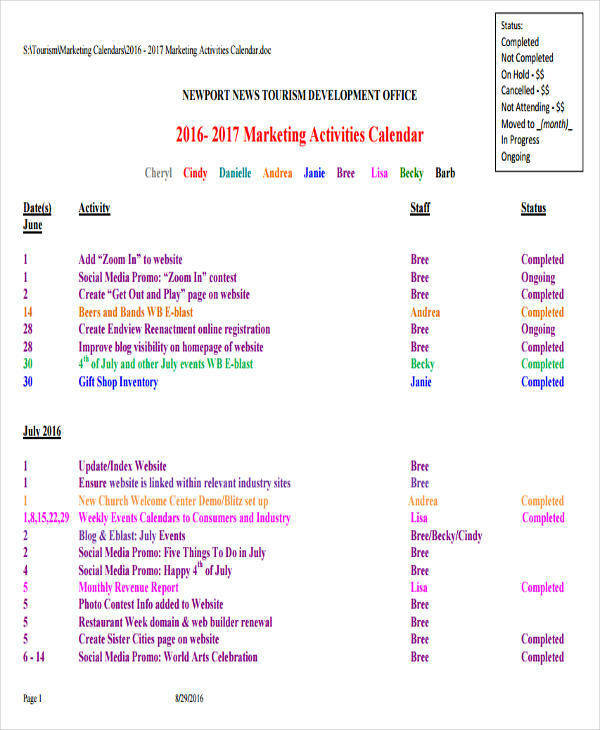 Marketing calendars help businesses on marketing news schedules, as well as other meetings and transactions that they have scheduled. 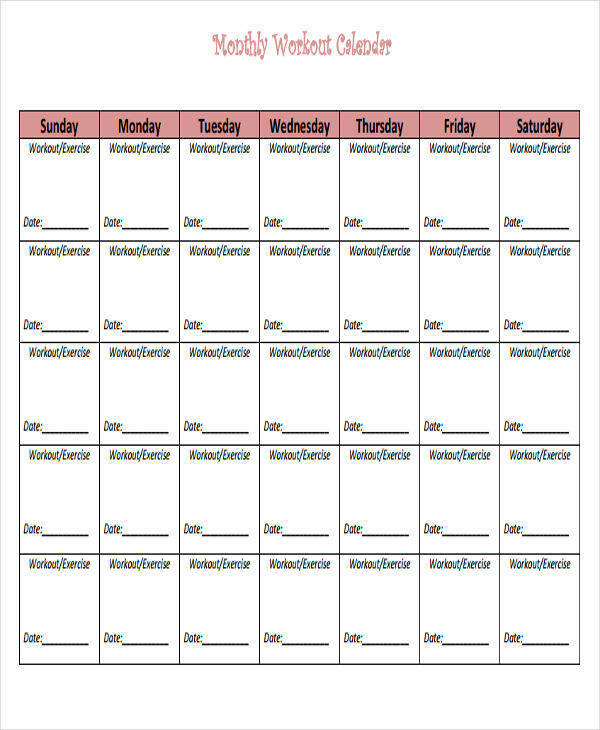 Keeping a calendar will also let you view all of your schedules at a glance.